Whether you’re an employer looking to provide Dental Coverage to your employees and their families under a group plan, or are an individual looking to add dental as a supplement to your Individual and Family Health Insurance plan, Nor Cal Pacific Insurance Services has a solution that’s right for you. From routine cleanings and check ups to additional dental work, it’s important to utilize this coverage in order to maintain good oral hygiene and overall health. While there are several types of Dental Coverage options, it’s important to discuss what’s right for you with a representative from Nor Cal Pacific Insurance Services. We’ll help you find a plan that meets your requirements in terms of feasible co-pays, a quality dental network, overall plan price, and much more. 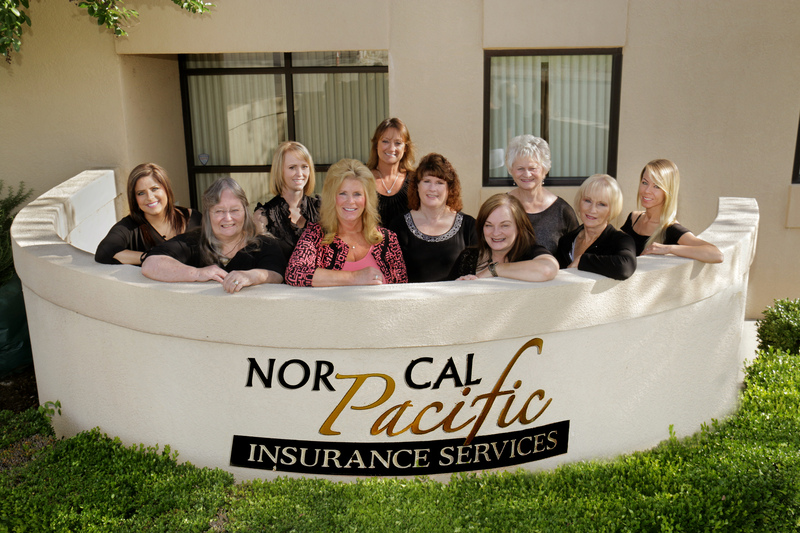 Contact Nor Cal Pacific Insurance Services today to receive Dental benefits that keep you, your family, and those around you happy.